This weekend was the 100th anniversary of the end of World War I. World leaders convened in Paris and listened to French president Emmanuel Macron warn against reviving the "old demons" of nationalism that led to our first world war. We'll look at whether World War I was a necessary and noble measure to maintain a global world order or a war that was both senseless and the impetus for World War II. Should we honor the dissidents and resistors who who foresaw the tragic consequences instead of battle commanders who some say recklessly led their troops to death? Also this hour: Will the appointment of Matthew Whitaker as acting Attorney General lead to a slow-moving Watergate? Lastly, we've established that the video released by the White House of the exchange between CNN reporter Jim Acosta and a White House intern was clearly doctored. The bigger problem is that technology may soon make it more difficult to discern real photos from fake ones. April 6, 2017 marks 100 years since the United States officially entered the First World War — igniting the journey for thousands of young men to the deadly trenches of Europe. 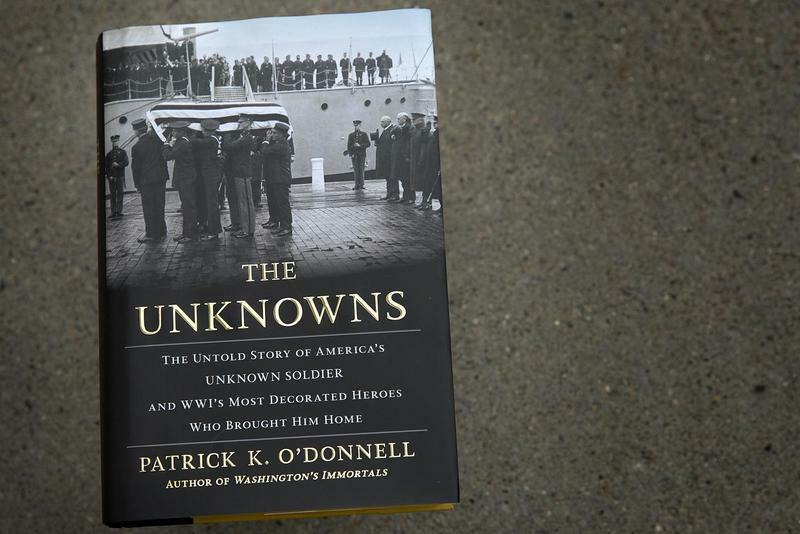 This hour, we learn about the soldiers and hear how Connecticut was one of just a few states with records that explained how some of these men viewed their service. After the carnage of World War I, nations that had lost millions of service members were looking for a way to honor those dead. They found a simple concept, with powerful symbolism: The remains of one unidentified soldier, buried with honor, to recognize the service and sacrifice of the many. An unidentified French soldier was buried under the Arc de Triomphe. Britain interred its unknown in Westminster Abbey. 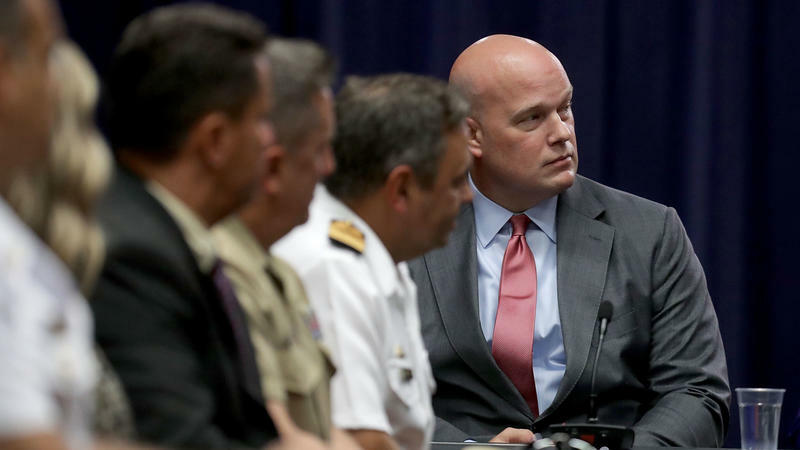 Acting Attorney General Matthew Whitaker could make life quite difficult for Justice Department special counsel Robert Mueller if he wanted. The biggest question in Washington is: Will he? The acting head of the Justice Department took over on Wednesday from former Attorney General Jeff Sessions, who was forced out after months of verbal abuse by President Trump.